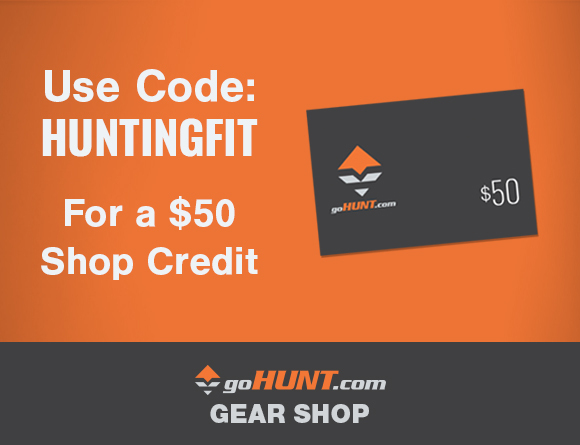 Since you’ve all initiated your fitness activities to be physically prepared for the Fall I wanted to let you know about some of the upcoming gear reviews you can plan to read about on HuntingFit.com. I figured I’d give you a teaser as I begin testing a few products that will hopefully make your hunting seasons go a little smoother. First up are some products from a manufacturer you have all probably heard of, YETI. 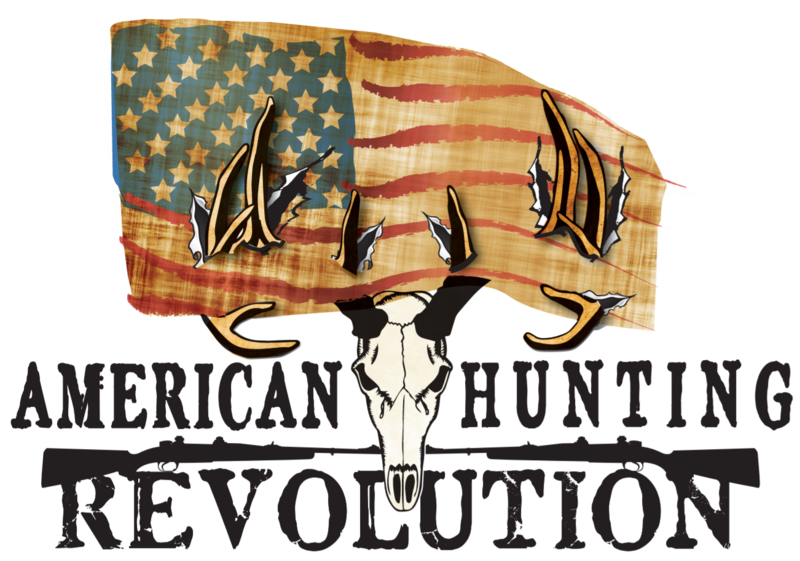 Their products have become a staple in my hunting and fishing arsenal and based on their performance thus far I would definitely recommend them for you. One Piece of Gear That I Entrust Some of My Most Prized Possessions Too is the Yeti Tundra. Specifically I’ll be testing out the Roadie 20, Tundra 75, and Rambler 36 oz. I’ve already had the opportunity to try out the Roadie 20 and have used the Rambler on nearly a daily basis, so I know you’ll be impressed with their cold retention abilities. I wanted the 75 so I’d have a little more room to pack in more than one hog at at time and possibly a couple quartered deer. Hey, it never hurts to be optimistic! I have have found great utility with the lineup offered by Midland over the years and was excited to see when they came out with the Base Camp. The Midland Base Camp Radio Combines Every Means of Communication You Need Into One. So obviously it will allow you two way communication with your hunting crew but there are a few other really great features that caught my attention. First, or should I say one through five, are the five different power options; AA batteries, rechargeable battery pack, Dynamo Crank, AC, and DC adapter. If you need to give someone a shout in any situation you’ll have the juice to do so! And for those of you who use OnX on your smart phone there is a USB adapter to keep you in business. The other feature I liked was the alarm clock. No one wants to let the deer get the drop on them in the morning so you’ll be up bright and early…unless you chose to hit the snooze button. I have dabbled with sausage making and just used the attachment on my grinder in the past to do so. This is tedious and you don’t have a ton of control on the rate at which you are stuffing the casing. With that, and my desire to make my own brats, I’ll be testing out the Weston 7 lb Dual Speed Vertical Sausage Stuffer. Who Doesn’t Love Sausage? Need I Say More About the Weston Sausage Stuffer? With this jewel I hope to be able to control the casing and sausage a little better and more efficiently and carefully make my brats so they look more like a sausage than a snake that just swallowed a months work of rodents. The two speeds, steel gears, and multiple size steel funnels should make for many sausage parties to come. So you’ve read about how much I love OnX‘s hunting app and mapping functions and capabilities. I gave you a heads up back in Oct on social media that they were adding Wind and Weather capabilities but now it’s available for the iPhone so I can actually give you some details. OnX Nailed it with Their New Wind and Weather Feature. I took the snapshot above from my phone as I was writing this article. As you can see there will be specific advantages recognized by knowing the exact location where temps, wind, and moisture are being taken in proximity to your hunting spot. Not to mention sunrise and sunset times for your exact location so you can be sure that it’s legal to shoot. This is a huge upgrade to an already awesome app. 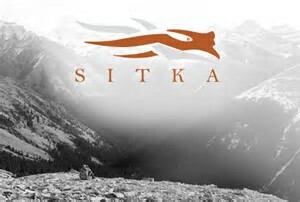 That’s a quick look through the HuntingFit.com gear review crystal ball. If you have any questions in the mean time on any of these products or have anything specific you would like reviewed please let me know. Otherwise, keep on those workouts and make it happen! !